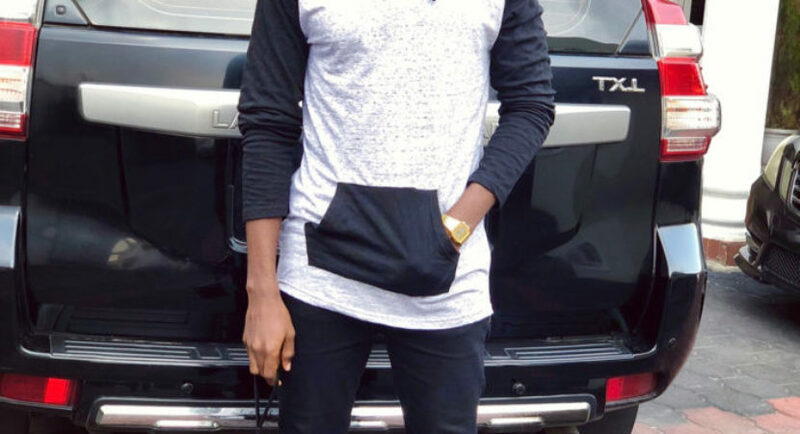 BBNaija 2018 winner Miracle Ikechukwu has publicly denied being in a relationship with Nina who was his love interest while in the house. The Pilot who is currently in London having fun wrote the message on his Instagram page after his management drew his attention to the issue on social media. Although there were speculations before now, as to if Miracle truly loves Nina, since he hardly talks about her on the gram or even acknowledge their relationship. We know that Nina is head over heels in love with Miracle who just tore her heart in shreds because she practically left her loyal boyfriend Collins for him. Love is really wicked?